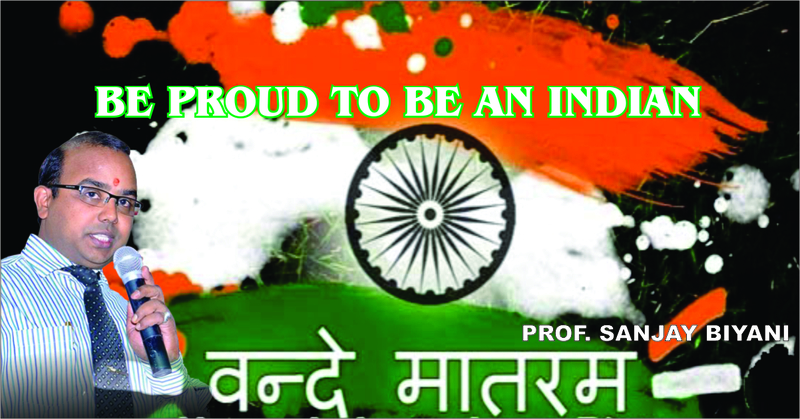 Be proud to be an Indian. More than 2700 years back a huge university existed in ancient India where over 10,500 students from across the world came for higher studies. This was the TakshaShila university of ancient India which produced the great political master Chanakya (also called Kautilya/Vishnugupta who did the finest work called the Artha Shastra and who guided Chandra Gupta Maurya to lay the foundations of the great Mauryan Empire. The Great Indian emperor Ashoka was the grandson ofChandra Gupta Maurya. YOU can become like Chanakya. You should know about this great personality and about our heritage. We had very rich culture .Our country was named as “Golden Bird” सोने की चिडिया not because we had lot of gold but because of our rich knowledge and culture. It is only after 200 years of British rule we became slaves and forgot our old history. We follow other culture and criticize our own. 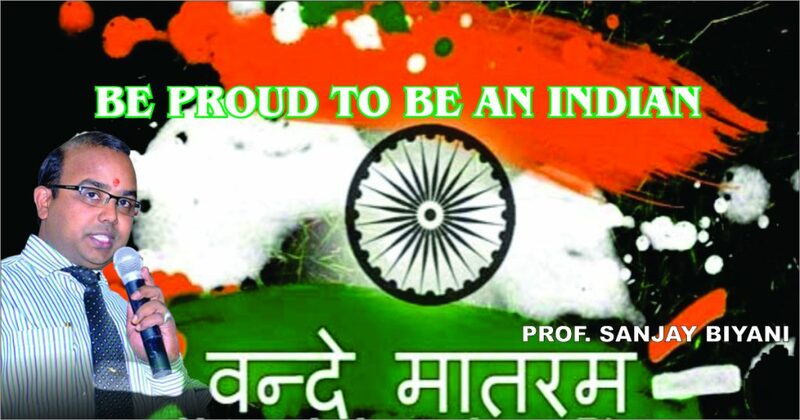 Better know your history and feel proud to be an Indian. Feel we are very powerful. When we are busy in so many thoughts we do loose our concentration power. We can train our mind to think one thought at a time and to be focused by meditation. For that let us repeat a Jain Mantra which means let us be thankful to all teachers, who are knowledgeable like Chanakya who motivates their students by playing a role model. Meditation technique is very useful and gives courage to face struggle.